Boozhoo niij-bimaabizidog! Here are some quick rules for speaking Ojibwe. * 1p, 2p, and 3p mean “first person,” “second person,” and “third person,” respectively. In these examples, they are all singular forms, so I left off the “s” (as in 1ps, 2ps, and 3ps). This entry was posted in Language Preservation, Ojibwe and tagged Last Real Indians, LRInspire, Ojibwe language, Shaawano Chad Uran by lrinspire. Bookmark the permalink. Hello, we have quite a few Lakota language lessons on the page. 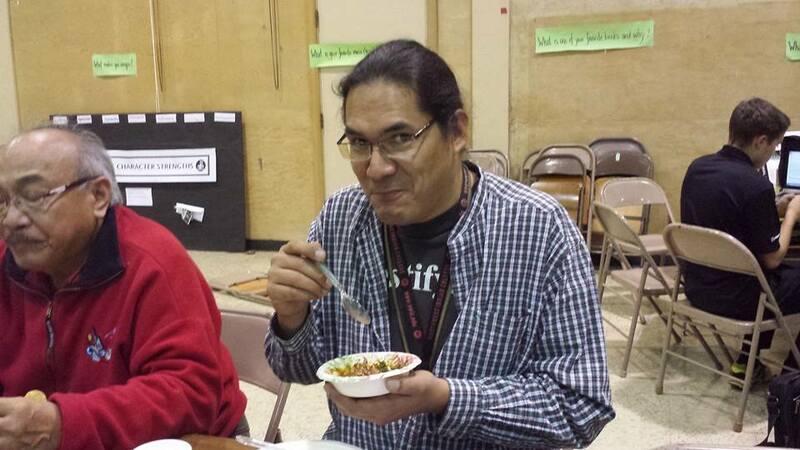 Please click the Lakota language link. Just need to keep on these and make it sink in. haha… How good is Creator! I also sought to study only Lakhotiyapi but ended up incrementing Diné and Anishinaabemowin as well… wopila tanka!